Some value money more than people, more than life itself. After the 32:21 point in the video, keep your “pause” finger handy, because there is a lot of very enlightening information. Tom Wheeler “Daddy Stern Voice” of the FCC is another example of the “revolving door” between corporations and government, a method by which foxes are assigned to guard hen houses. 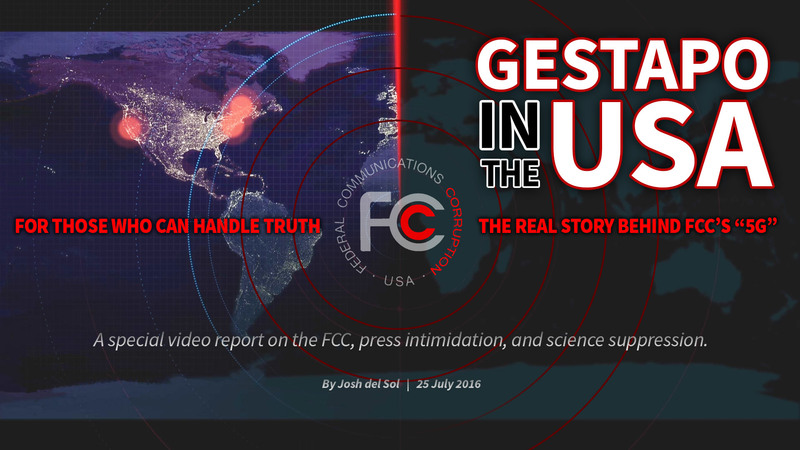 Video: In a public meeting at FCC headquarters on July 14, the agency which once served the people instead acted like tyrannical thugs, in an escalating series of remarkable events. There is no such thing at this date of the world’s history in America as an independent press. You know it, and I know it. There is not one of you who dares to write his honest opinion, and if you did, you know beforehand it would never appear in print. I am paid weekly for keeping my honest opinion out of the paper. Others of you are paid similar salaries for similar things. and any of you who would be so foolish as to write honest opinions would be out on the streets looking for another job. If I allow my honest opinions to appear in one issue of my paper, before 24 hours, my occupation would be gone. The business of the journalist is to destroy the truth, to lie outright, to pervert, to vilify, to fawn at the feet of Mammon and to sell his country and his race for his daily bread. You know it, and I know it, and what folly is this toasting an independent press? We are the tools and the vassals of rich men behind the scenes. We are the jumping jacks. They pull the strings, and we dance. Our talents, our possibilities and our lives are all the property of other men. We are intellectual prostitutes.